What a grand idea. The idea that I can have something to use as my own when I need it, and simply return it when I don't need it any longer. That is the way it works for rental equipment here at ACT. 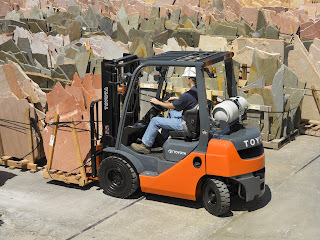 We have over 500 pieces of equipment in stock for customer rental needs, including forklifts, narrow aisle equipment, sweepers, scrubbers, batteries, chargers, attachments, boom lifts, scissor lifts, and much more. Our rental equipment is available by the hour, day, week, and month with different rates dependent on the type of equipment needed and the rental term. Renting equipment allows customers to continue to meet their customer demands while experiencing some anomaly in their business cycle. 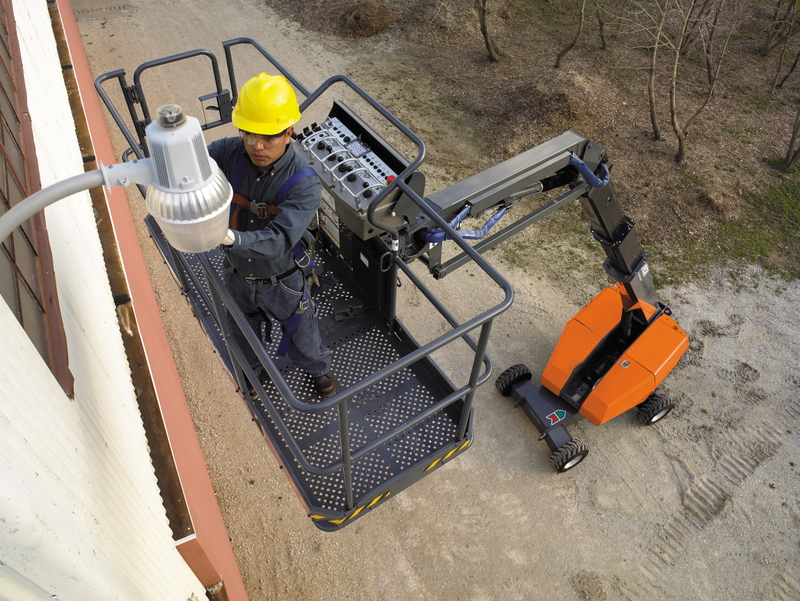 Many times, work load demands exceed the ability of the current fleet. 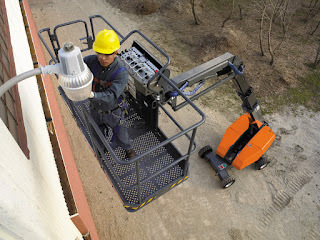 The amount of work requires more equipment, or different equipment with a special attachment or specification. Many businesses have seasonal work that demands heavy work volume for short periods of time. One good example is farming. The harvest time can be a very short period of time, and dependent on weather, change the style of equipment needed during that short period. 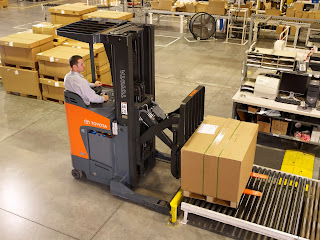 Rental lifts make a great choice here, as you would only need to rent the equipment for a short period of time, and your needs change from year to year. Other times, our customer's fleet age and condition may dictate a need for rental equipment. we deliver rental equipment with an average age of 3 to 4 years old, typically newer than our customer's fleet. When customer equipment is down for service, rentals play a vital role in keeping business flowing and product moving. This same rental can provide a great gap filler when replacing an older piece of equipment with a new model and waiting on factory delivery. Renting allows our customers the chance to keep the latest equipment and technology without a great deal of investment and long term commitment. 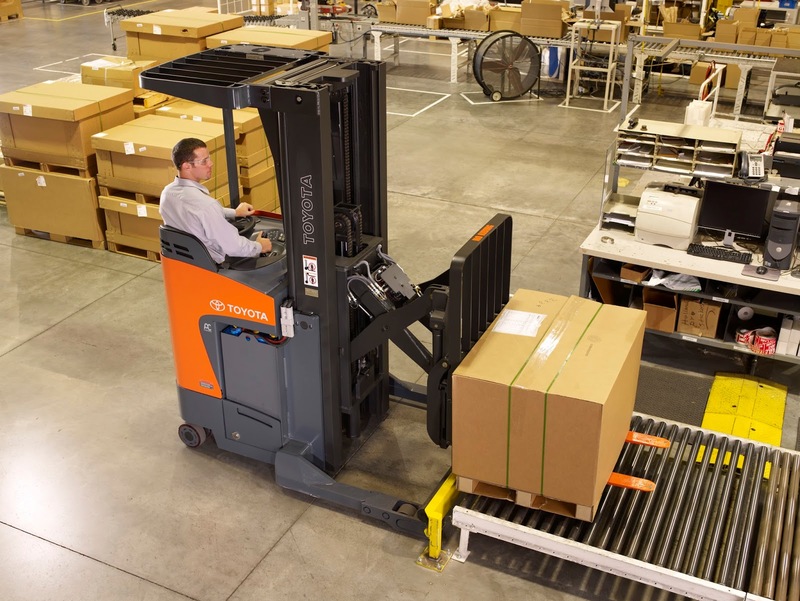 Customers love the ability to rent this equipment and verify the manufacturer claims on fuel savings, productivity enhancements, and product safety features. Rental equipment - Yours when you need it, ours when you don't!